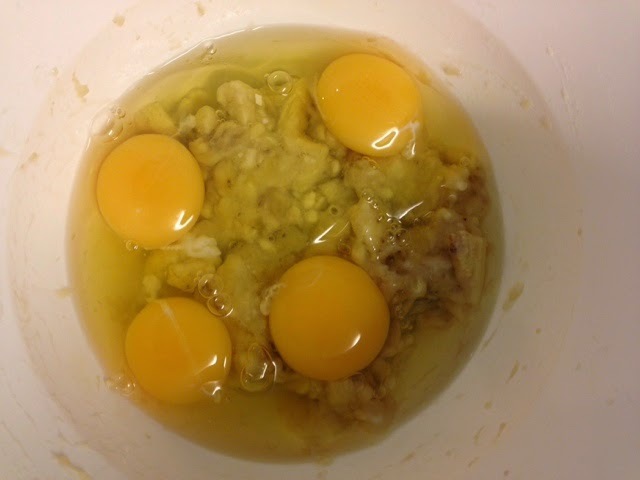 For every two eggs and one banana, you will have approximately 2-3 pancakes, so have that in mind when you decided to make them. STEP 1: First, make sure the bananas you have chosen are not green, because it will be hard to smash them with the fork. 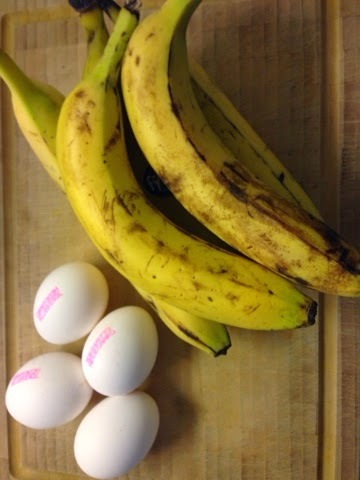 STEP 2: Add the eggs to the bananas. 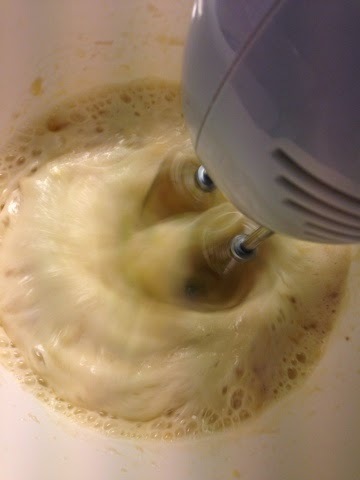 STEP 3: Use the mixer until it turns to a homogeneous mixture. 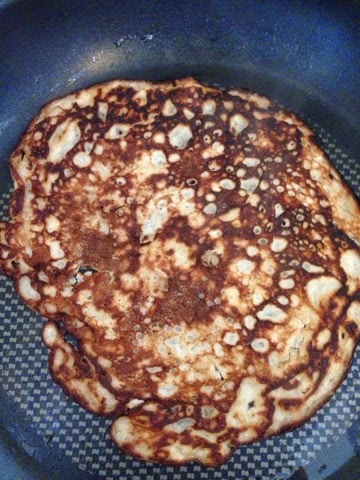 You get perfectly delicious pancakes. 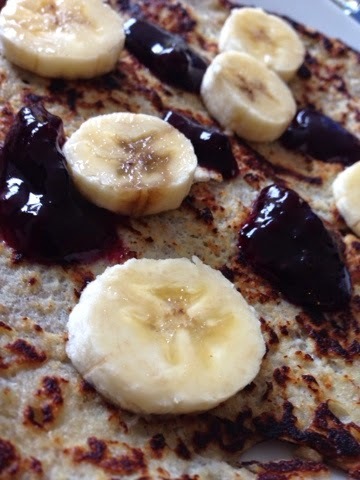 I used some blueberry jam and banana slices, but you can use whatever you want on. 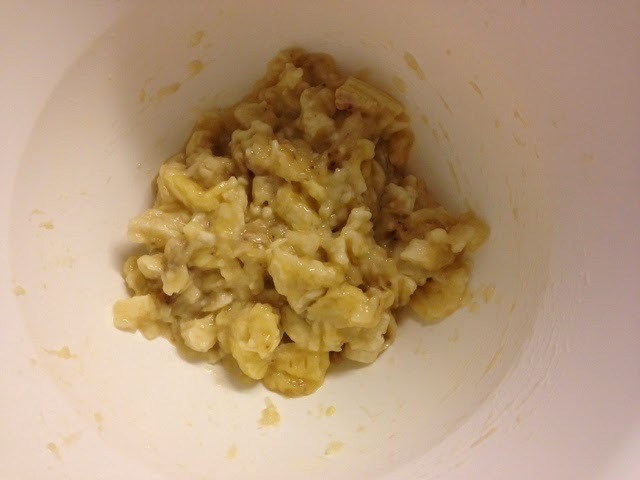 Thanks to Sarah Louise for the great recipe and I highly recommend you to try it. Yummy!!! Lately i've been looking for healthy recipes for pancakes and this one sounds reaally easy! I will definitely try it!